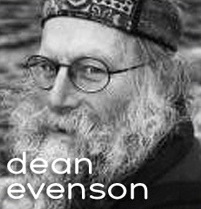 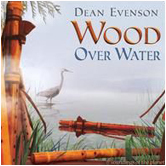 Experience the warm, resonant tones of the wood flute merge with gentle sounds of water on Wood Over Water, by Dean Evenson. 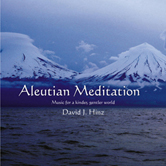 This album weaves a relaxing tapestry of deep inner peace. 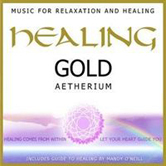 This massage music is the perfect choice for spa, massage, meditation and reading. 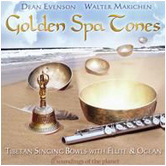 Soothing flute melodies, soft drumbeats and rattles invoke the spirit of nature - creating a tranquil mood. 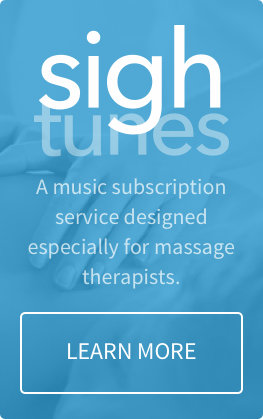 Wood Over Water creates the perfect sound environment for massage and many other healing modalities. 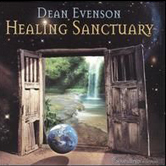 The music is an ideal background for a spa experience or for sacred healing word, yoga and meditation. 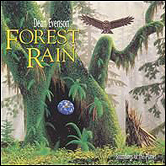 We dedicate this music to the original people of this land and their descendents; In gratitude for the unique and innovative design of the Native American flute.